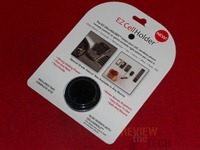 Today I’ve got a very quick review for you of the EZ Cell Holder. 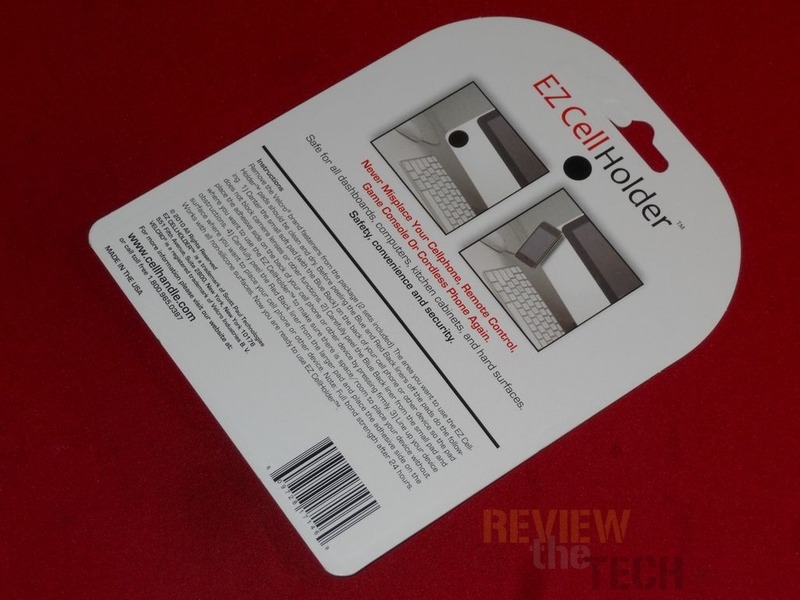 This product is from the same company that makes the Cell Handle that I reviewed not long ago. 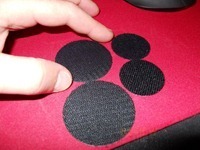 The EZ Cell Holder is a fairly basic product, just two pieces of velcro with adhesive on them. 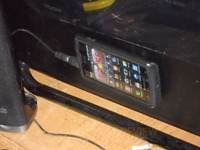 You attach one to your device and the other to where you want your device to stay. Simple and easy, and very useful. Keep It, Store It, Charge It, Where You Want It. Decide where you want it, apply the holding pads and start using it. The packaging for the EZ Cell Holder is simple, just cardboard over plastic. Inside you’ll actually find two sets of velcro discs so you can use them on two devices. Normally I just leave my phone on my desk to charge and I end up moving it around as I need to do things. 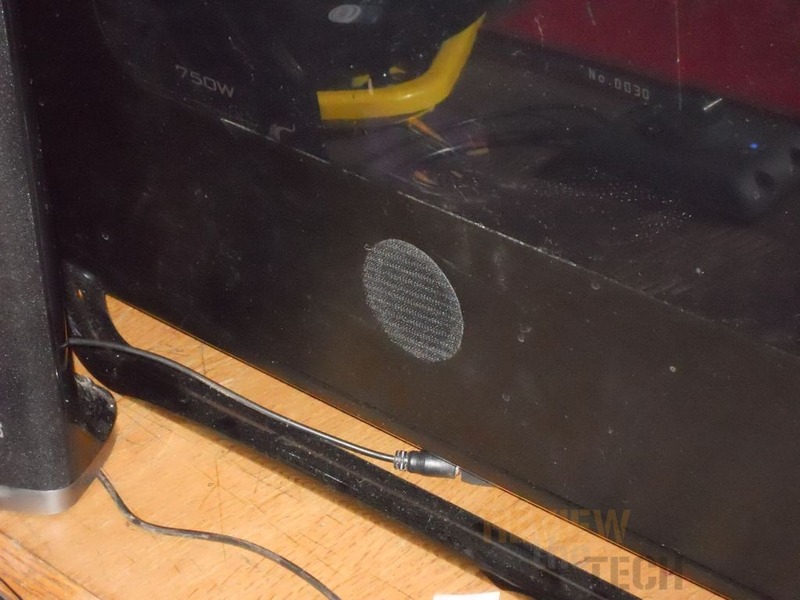 I decided to stick one of the discs to the side of my case, but it was in reach of my charging cable. This way I have my phone in arms reach if needed but yet it’s out of the way. I was thinking about doing something similar with my Zune HD or maybe my iPod Touch so it’s out of the way but yet I can charge and sync them. 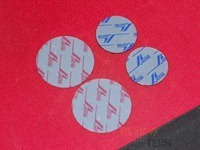 Of course you’re not limited to phones and gadgets, you could use these discs with your remote controls. Maybe your could attach them to the side of your entertainment center and have all of your remotes just lined up there in easy reach. The EZ Cell Holder is certainly a unique little product. I find it amazing that such simple and inexpensive things like this can have just so many uses. 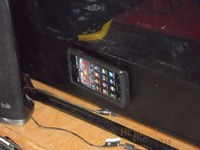 The only limit to what you can do with the EZ Cell Holder is your imagination.